Another year has come to a close, so here is my obligatory blog post in which I recall my year as a writer. 2018 was another rewarding year for me. 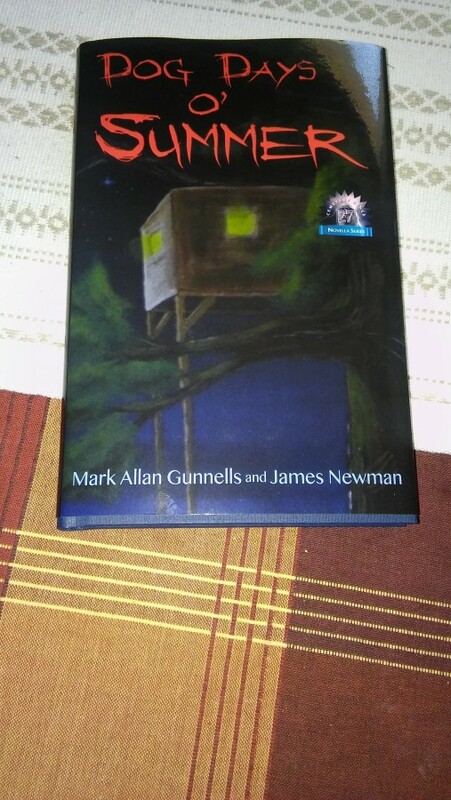 Early in the year Cemetery Dance released the limited edition hardcover of DOG DAYS O' SUMMER, the werewolf novel I co-authored with my good friend James Newman. The book actually sold out through pre-orders and book club members before it was even officially released. 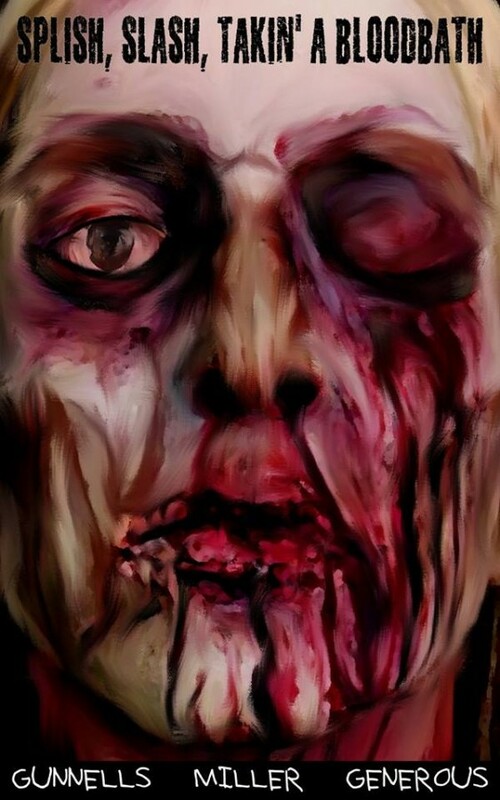 In March, Unnerving released the shared collection SPLISH SLASH TAKIN' A BLOODBATH, a tribute to slasher films that contained stories by myself, Eddie Generous, and Renee Miller. I had 7 stories in the collection, as well as one story the three of us wrote together. Early August saw another Unnerving release. 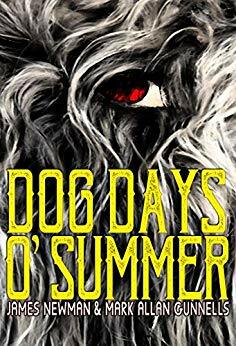 They put out the paperback and digital editions of DOG DAYS O' SUMMER, and it was great having the book available to a wider audience. 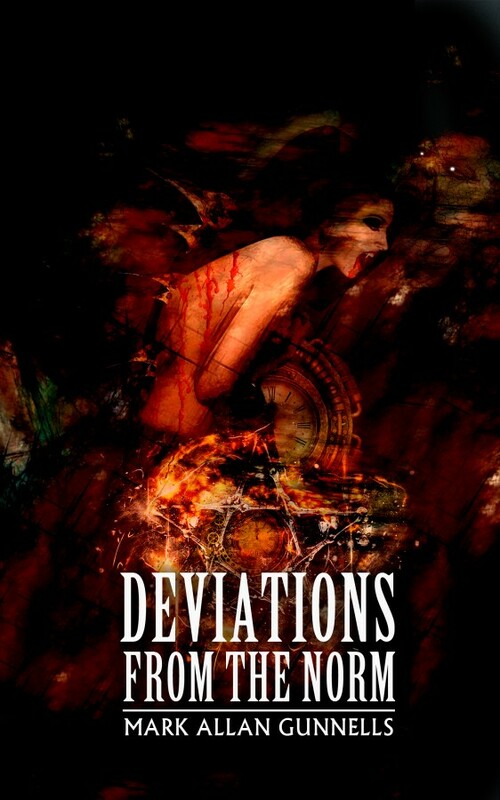 Finally, in September I self-published my novella collection DEVIATIONS FROM THE NORM. I had my friend Brian Knight help me professionally format it, had it proofed, paid for a professional cover. I was not able to find a publisher interested in the novellas, but I believed strongly in them and wanted the book available. I'm very proud of the result. It has also been a productive writing year. For the first half of the year, I worked on a new novel entitled BEFORE HE WAKES, and the latter half of the year I've spent focusing on short stories. I am so passionate about the short form, but I hadn't really made it a priority in the past few years, and spending time working solely on short fiction was a revelation to me. I didn't do as many events this year. Early in the year, I hosted a slasher movie trivia contest at Joe's Place in Greenville, and earlier this month I led a literary scavenger hunt for a book club at Joe's Place, and they donated money to the Greenville Literacy Association as payment. It was a great time. Through it all, my husband and best friend Craig Metcalf has been by my side, making it all the more rewarding. I started a new job late in the fall, and I have big plans ahead for 2019. And I thank all my readers who have taken this journey with me. See you next year.